If the link uses the "extid" parameter, it means that it always updates the same response in Surveypal side. All subobjects are connected to Surveypal answer via answerID. Updating Surveypal response will not create a new subobject, but update the existing one. 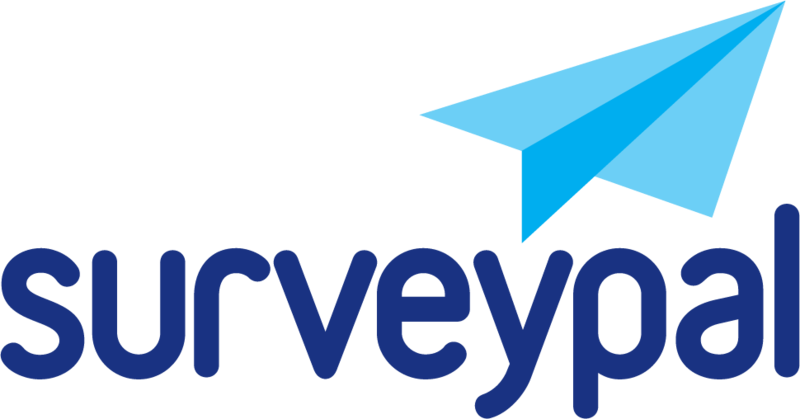 Survey link can also be sent by email from Surveypal. Also in this case mappings need to be in place as always. When sending is done by using Surveypal’s personal email invitation, all required Salesforce information (e.g. object ID) need to be added as meta data. Meta data columns need to be named identically to the integration link. Required meta can be exported from Salesforce to excel/csv and the exported file can be edited to format needed by Surveypal. Read more about meta data.